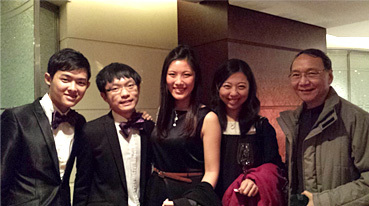 My son returned to Hong Kong to participate in my celebration of reaching an important milestone of my life. After having heartily drunk so many bottles of the fine wines that I had stocked up for the occasion (more on these to come later), he reciprocated last night and treated me to one of his own before he would return to Canada tomorrow. 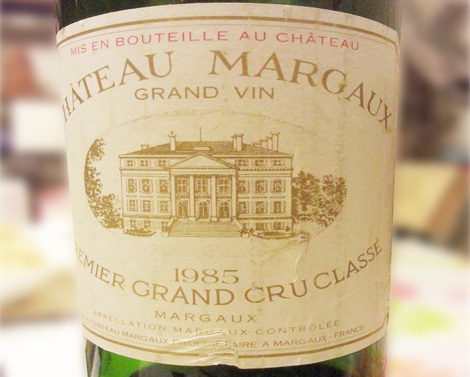 The wine he selected for the occasion was the 1985 Chateau Margaux and in order to appreciate the wine in leisure and allow it to show its true self, we decided to enjoy it at home with a piece each of Wagu and Albertan beef steak. I totally underestimated the wine. 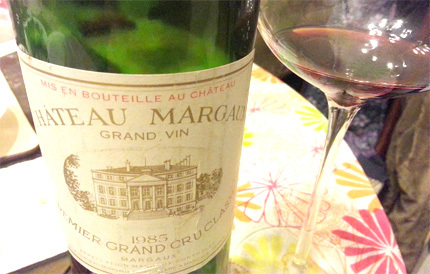 With almost thirty years under its belt, I thought this wine would not need much time in the decanter, so it was decanted about ten minutes before six p.m. while we began our dinner in less than an hour later. In spite of its age, the wine still had a deep ruby colour with only very slight browning at the edge of the rim. As I put my nose into the glass, I was immediately hit by some very enticing aromas: sweet dark ripe black currants, liquorice, toasty oak and floral aromas which gave a most encouraging first impression. There were also the unmistakable cigar-box, graphite aromas which highlighted its Bordeaux origin. On the palate, the wine showed medium plus acidity which kept the wine very vibrant and there was no sign of ageing. Medium bodied, with a smooth velvety texture, the wine just flew through my throat like a silk stream. The flavours on the palate echoed what I got in the nose with the addition of very fine-grained tannins which I didn't notice much at the beginning. However, somehow the mid-palate suddenly disappeared and as the wine was swallowed, the fruits disappeared all of a sudden leaving behind just the tannins. Although the tannins were very fine and even sweet tasting, such monotonous ending was far from what I had expected and left me most perplexed. I was thinking to myself, what an anti-climax; it had such a glorious beginning but yet what a disappointing ending! My second glass did not improve much and I began to doubt the 95 points that had been given by Parker. So we decide to give the wine some time and see how it would develop. About an hour later, I sipped my third glass. Now this is it !! The wine had magically transformed. It just appeared that all the jigsaws had fallen into place and the hole in the mid-palate was filled. 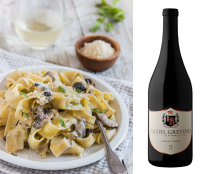 The wine had somehow acquired another personality and became more concentrated and denser; the aromas and flavours had become even more complex with addition of truffles, dark cherries and tobacco and they appeared layer after layer. "How could this be" was all I could say. Now here is a 95 point wine, no doubt about it. As I moved to my fourth and last glass, the only regret that I had was I drank the wine too fast and may be too soon. Cheers also to Mr. Parker, he is right after all. The weather was uncharacteristically chilly and damp for Hong Kong on this 8th day of March 2014, but this did not seem to dampen any bit the enthusiasm of those present inside the Lounge Room at the Grand Hyatt Hong Kong Hotel. Actually, once in the room, one could feel the heat from a mixture of anxiety, anticipation and eagerness generated by the competition about to unfurl. 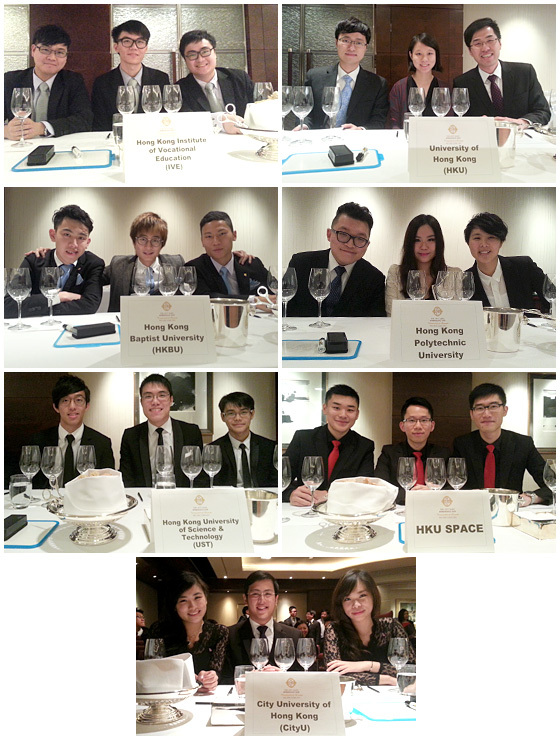 Seated at tables covered with glittering-white table cloth were teams of the 'future elite' from eight of Hong Kong's institutes of higher education: Hong Kong University, The Chinese University of Hong Kong, Hong Kong University of Science and Technology, City University of Hong Kong, Hong Kong Baptist University, Hong Kong Polytechnic University, HKU SPACE and Hong Kong Institute of Vocational Education. 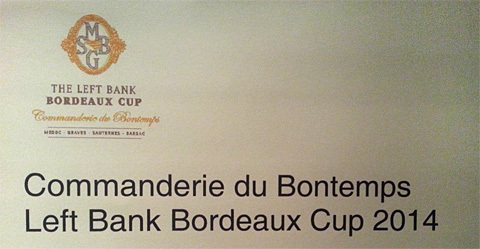 These eight teams, each comprised of three members, were competing at the Commanderie du Bontemps Left Bank Bordeaux Cup 2014 and one of them would be chosen to compete against one other team from Asia and two teams each from the USA, France and rest of Europe in the cup final to be held on 25th June 2014 at Château Lafite-Rothschild. The competition was created in 2002 by the Commanderie du Bontemps de Médoc, des Graves, de Sauternes et de Barsac, one of the oldest French wine appreciation guilds which represents chateaux along the left bank of the Gironde River. This competition was initially for French university wine societies only but starting from 2004 onwards, the competition was opened to British teams when Oxford and Cambridge participated. It became a global contest in 2011 when a team from Harvard Business School won the cup followed by a team from the Chinese University of Hong Kong, my alma mater, taking the second place. 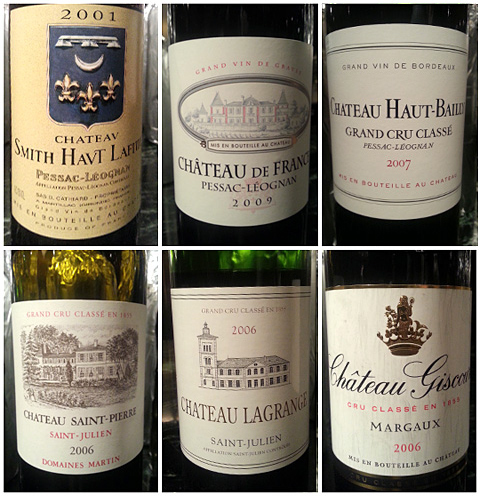 Through the multiple choice questions, their knowledge of Bordeaux history and trivia was put to the test. Questions that could befuddle lifelong devotees of Bordeaux wines thrown to the teams included: what is the name of the second wine of Chateau Mouton Rothschild? 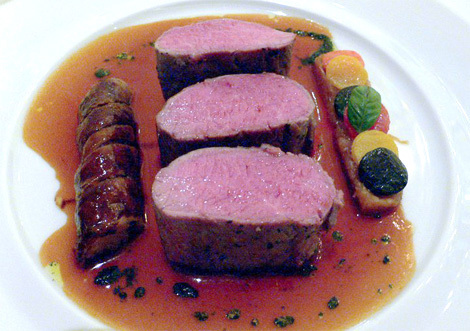 (Le Petit Mouton); what do Chateaux Cos d'Estournel, Lagrange and Lynch Bages have in common? (all produce a white wine); an elephant is the symbol of which chateau? (Cos d'Estournel); and when was the Pessac Léognon appellation created? (9 July 1987). As if those questions were not difficult enough, the teams were then put through three grueling flights of blind tasting, each flight comprising of three wines. 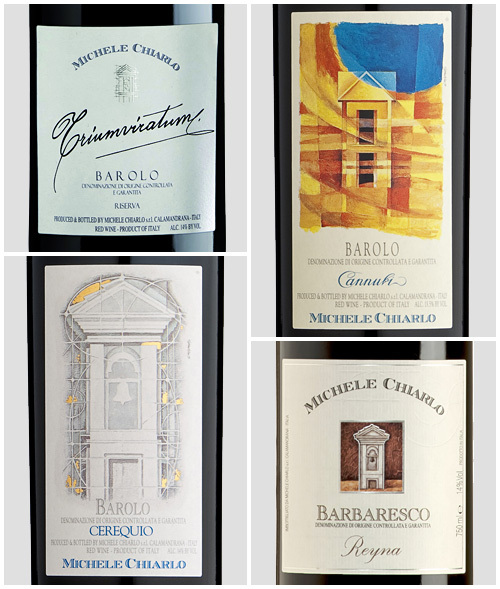 In the first flight, the teams were first to identify the appellation the three wines came from, then to identify the oldest one among the three and then out of the three, to pinpoint which wine was not from a classified estate. For the second flight, the teams were to identify the vintage from which the three wines all came from, and then they were to identify, out of the three wines, which one did not come from the St. Julien AOC and where did that odd wine out came from? (Margaux AOC). 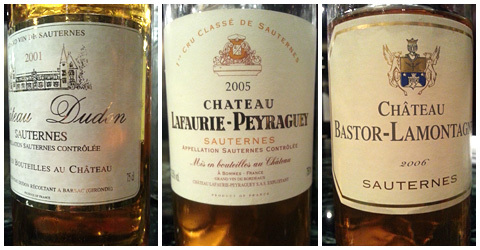 At the third flight, the teams were given three sweet wines to taste blind. They were asked which one of the three was the oldest, then which was the youngest. It was subsequently disclosed that up to this point, two teams were going neck to neck in their marks and the tie-breaker came at the final question when the teams were asked which one of the three wines was from a classified growth. 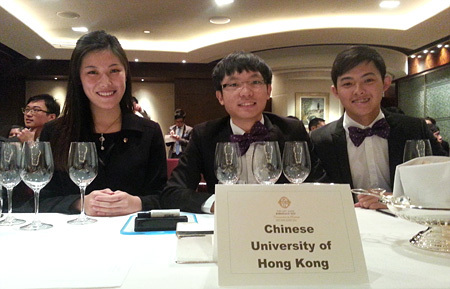 The winner was the Chinese University of Hong Kong team and my heartfelt congratulations to the three members. From a short interview I had with them shortly before the result was announced, the team apparently started preparing for the competition since last September and met every three weeks to taste three wines blind so as to build up their data base of the different wines from Bordeaux. Winning the entry ticket to the final competition would mean that the Chinese University of Hong Kong will have a second shot at the Cup and I wish them all the best in their most interesting and yet very demanding endeavours ahead in June! On 4th March 2014, Mr. Leonardo Raspini, Agronomo – General Manager of world renowned Super Tuscan producer Ornellaia, conducted a world primeur tasting of the 2011 vintage for the local media. 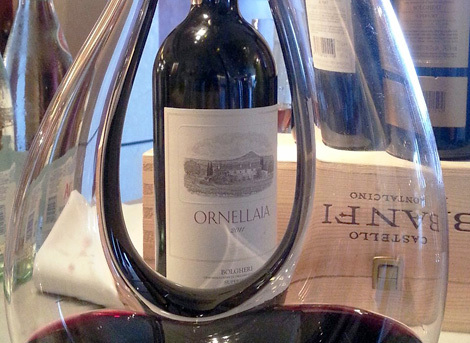 Since its founding in 1981, Ornellaia has won the hearts of wine lovers all over the world and the release of a new vintage is always eagerly awaited. 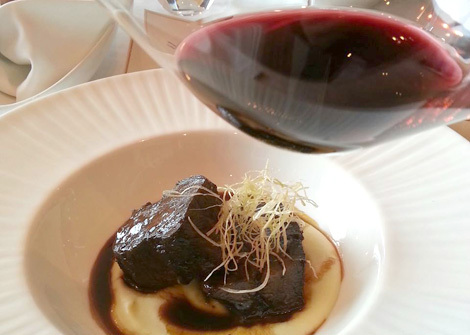 During the lunch, Mr. Raspini revealed that the group attending was the first batch of people in the world (outside the winery) who had the privilege of tasting the 2011 Ornellaia. This fact would appear to reflect the standing Hong Kong has attained as one of the most important wine hubs in the world. 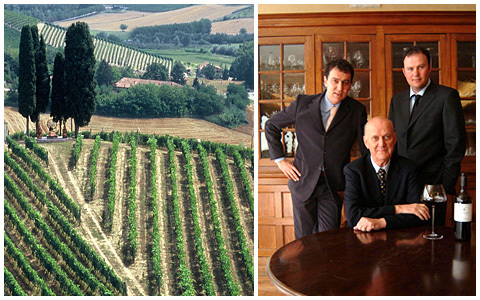 Ornellaia has long followed a philosophy that aims for quality from the beginning. 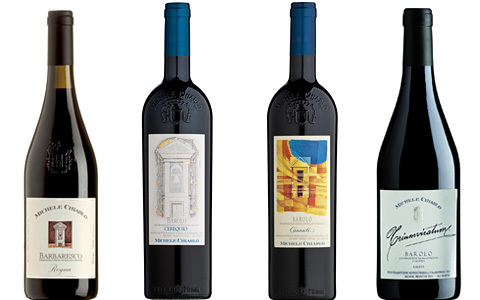 According to Mr. Raspini, the 2011 is a sun-filled, early maturing vintage perfectly expressing the qualities of Ornellaia. 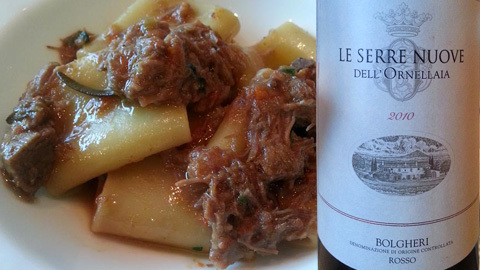 We were totally surprised by how approachable the wine was in spite of its tender age. The nose offered rich fruit that was fully ripe and yet at the same time crisp and lively. There were also beguiling toastiness and spiciness which intertwined with the fruit and made the nose so mesmerising. What was even more impressive were the silky tannins, massive yet so glossy and provided a backbone that was perfectly balanced by the crispy acidity and sweet fruit. The finish was so long that we lost ourselves in meditation. No wonder Ornellaia characterised this vintage as "infinity". It should also be noted that from the 2011 vintage onward, a bubble tag is now attached to the cap foil such that any tempering with the seal will be noted. On the bubble tag is also a bar code that a wine lover can scan and be connected to the winery to authenticate the source of the bottle. 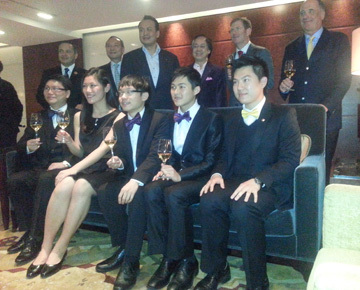 For those who are eagerly awaiting the arrival of the new vintage, take note that the wines will probably arrive in Hong Kong in May this year. This is certainly a wine we would love to add to our collection.